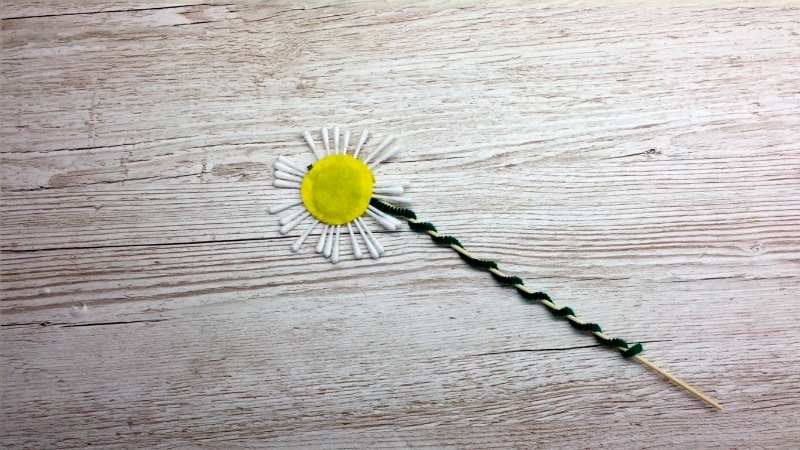 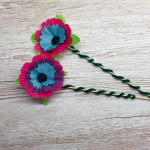 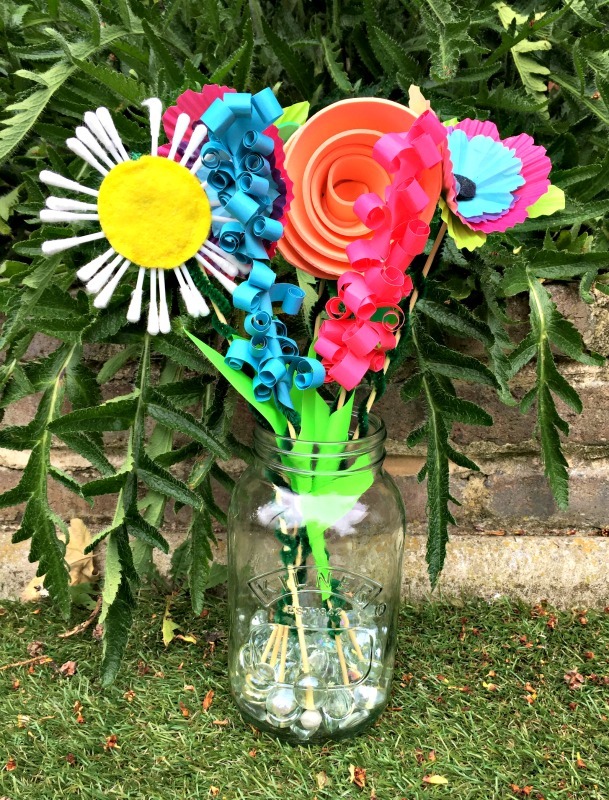 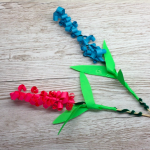 How to make craft Daisy flowers. 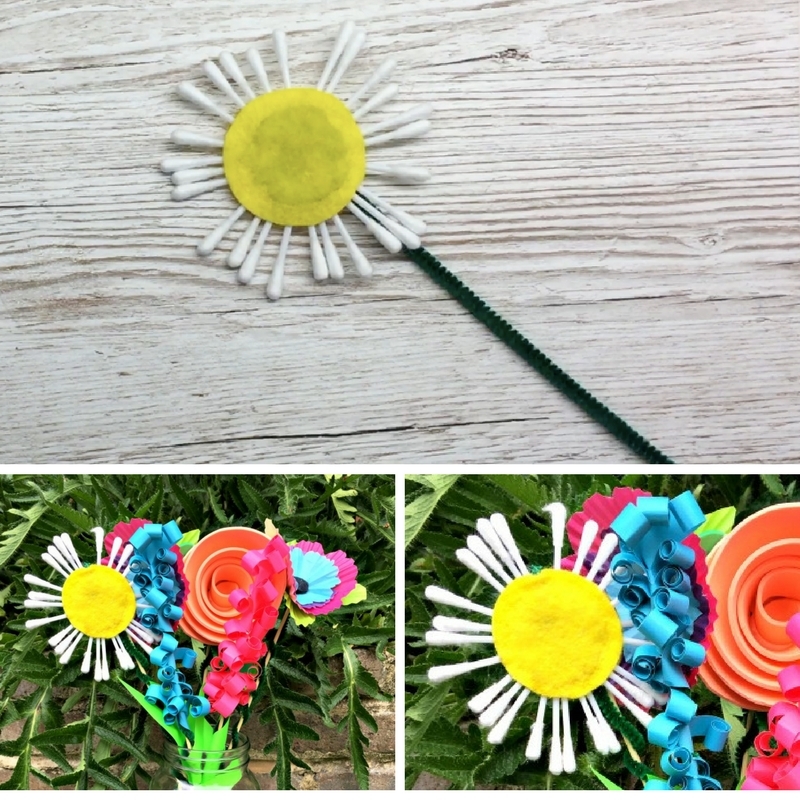 Bear and I decided to make a bunch of colourful flowers, using a variety of crafting materials and techniques. 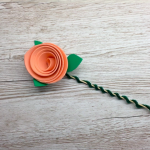 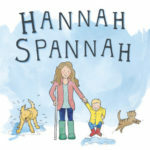 You can find links to the tutorials for the Poppies, Rose and Hyacinth below, but for now Daisy’s. 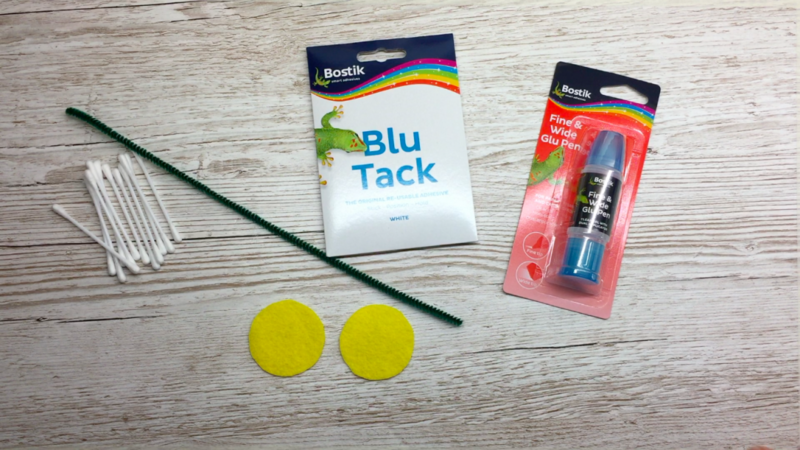 The photo’s speak for themselves but here is a short video tutorial that we made if you prefer to watch.